Naturally. You didn’t think he was just going to show up at a children’s cancer ward and help did you? 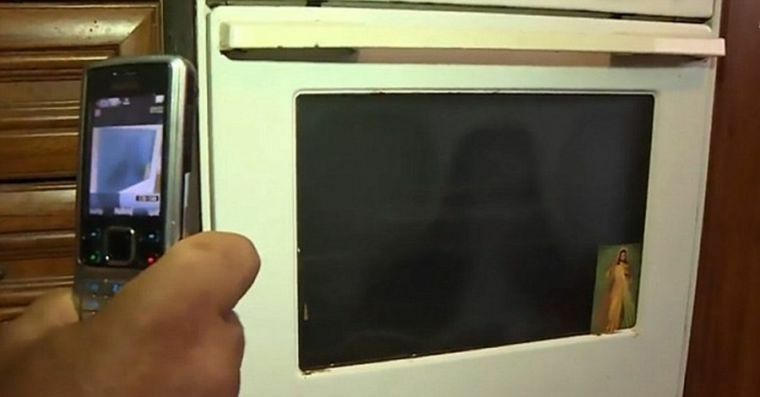 The owner of the oven, who was not named in the report, shared that she was just casually baking one day when she spotted what she perceived to be the face of Jesus imprinted on the glass part of the oven’s door. “‘I wanted to cook so I put the pot in the stove, but my eyes kept being drawn down to the door. Something was slowly appearing there. So I sat and watched and suddenly the picture of Jesus appeared,” the woman said, as quoted by the British newspaper. I guess He was too busy showing up here to prevent the Minnesota mall stabbings. That could be any dude with long hair. I say it’s Geezer Butler. Very good. 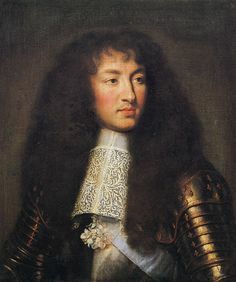 I was King Louis XIV. The Daily Mail is the UK version of the Alt-Right, incidentally supporters of Hitler before the war. “Where’s Jesus?” is the original lo-fi Pokémon Go. Jesus is in mah oven…stealing mah pizza.